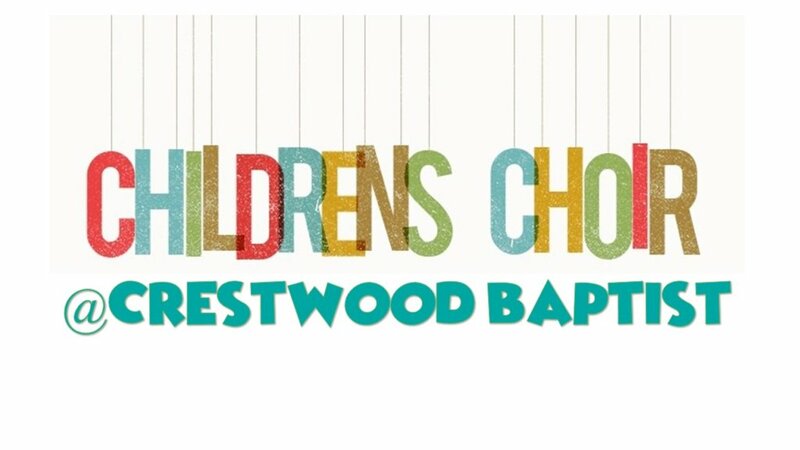 Crestwood Baptist Church Awana offers fun, friendship and serious Christian teaching that supports the teaching children receive at home and at church. Living their faith can be difficult for our youth especially as they grow. Awana provides a comfortable place to learn and grow along with peers who share their faith and provides instruction by invested leaders. Awana also reaches out to all children, providing them with an introduction to Jesus. 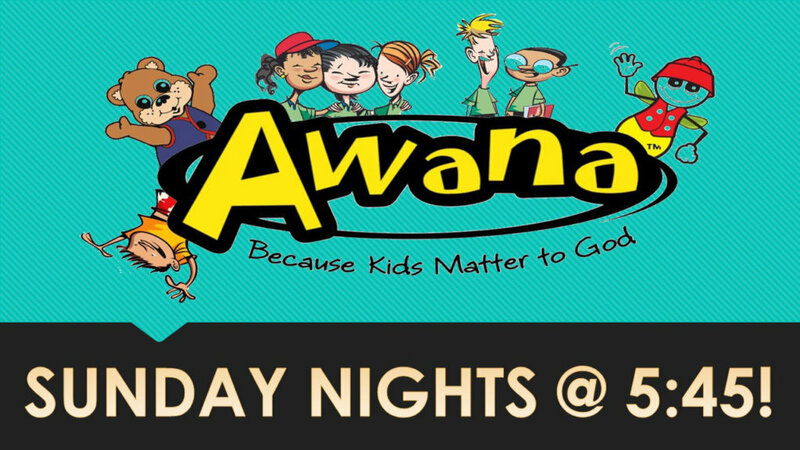 Awana is an excellent choice for parents who would like their children to learn Christian values while participating in a fun environment. 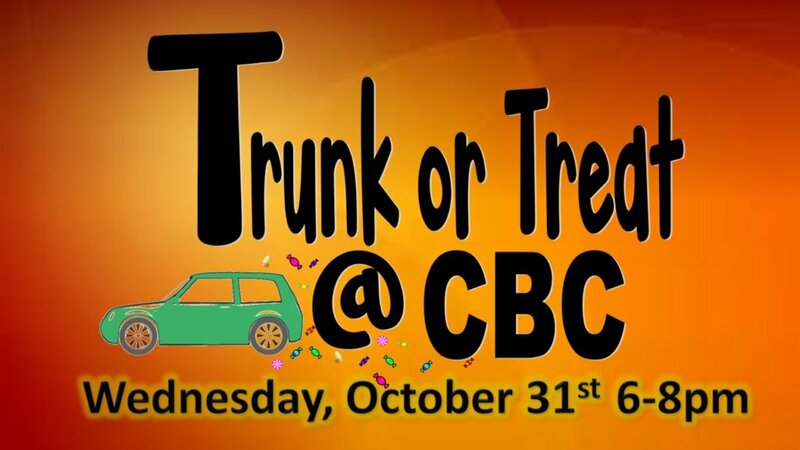 When you register your child for AWANA, you are giving CBC permission to videotape or take photos of you and your child. You also agree to the following certification – I give my child(ren)permission to participate in all the activities during AWANA and I understand that I am responsible for any and all medical treatment or any other expense resulting from this ministry activity for my child(ren) and agree not to make any claim from the church for payment of medical or any other expense arising from the ministry activity. Who May NOT Pick Up Your Child?